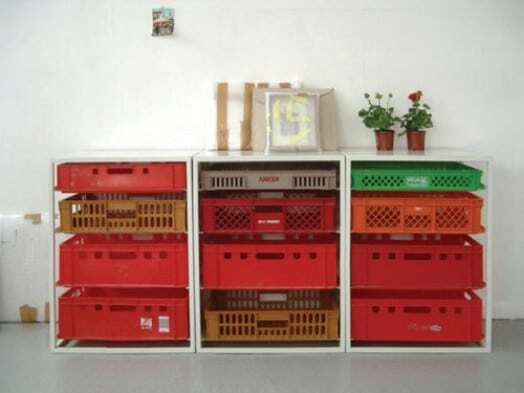 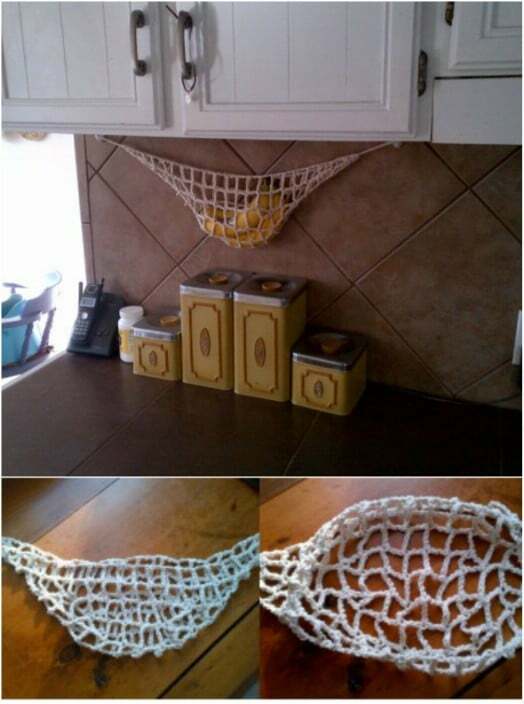 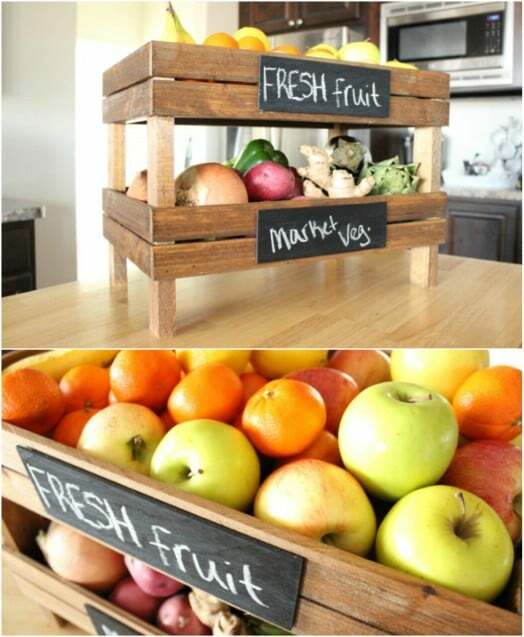 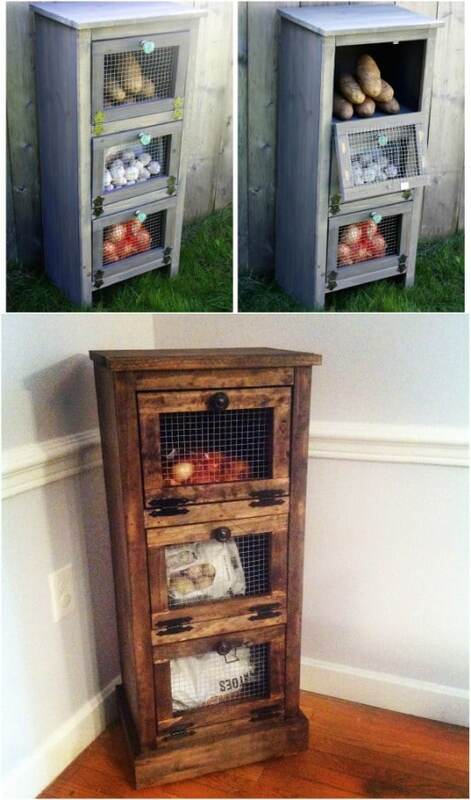 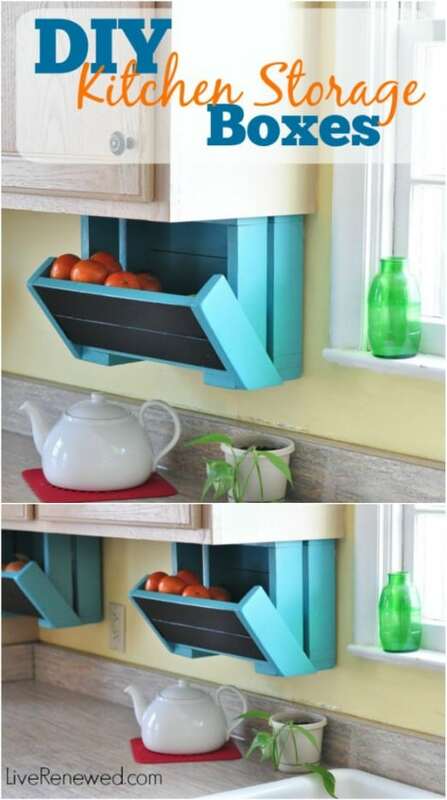 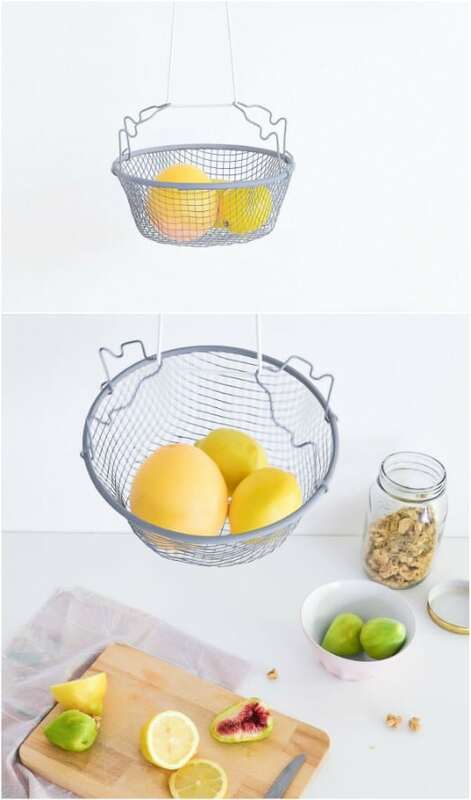 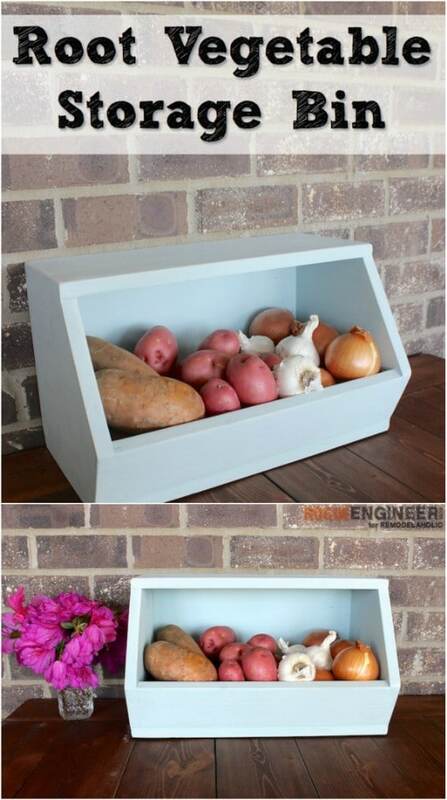 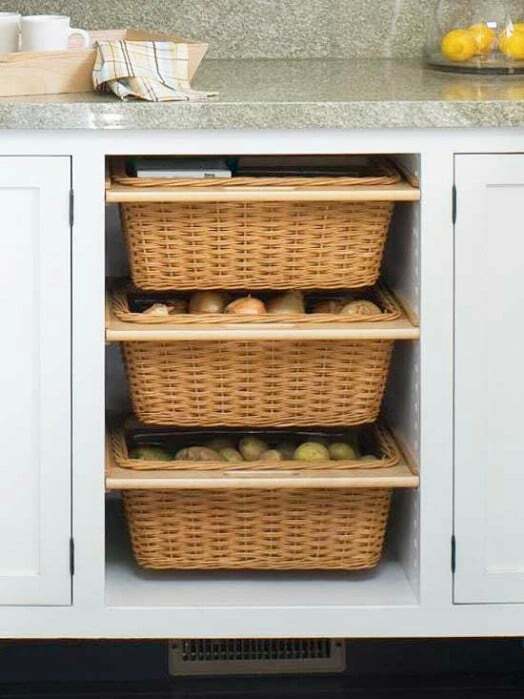 To storage fruit and vegetable you can use drawers, fabric bags, woven baskets mounted in a wooden frame or traditional. 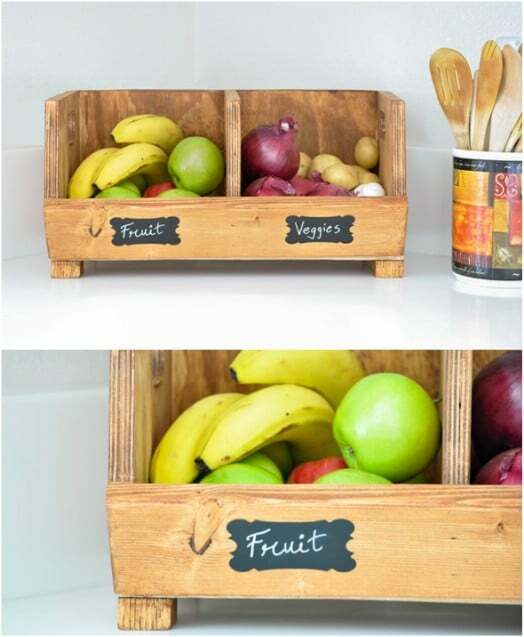 If you’ve been having trouble storing fruits and vegetables, this post will give you 16 exceptionally clever storage solutions for your fresh produce. 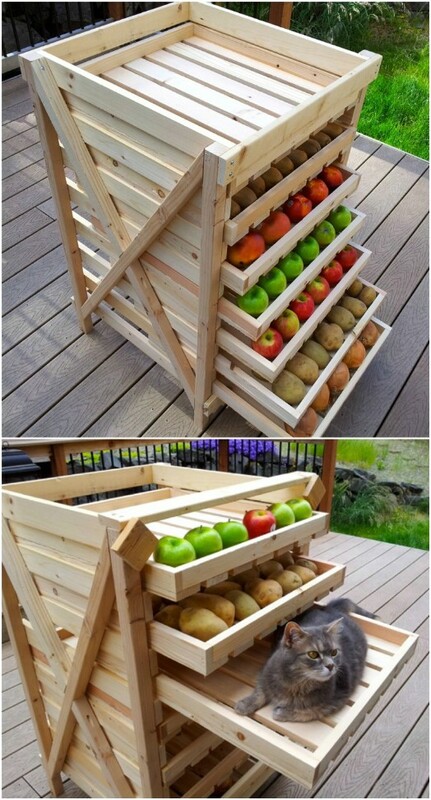 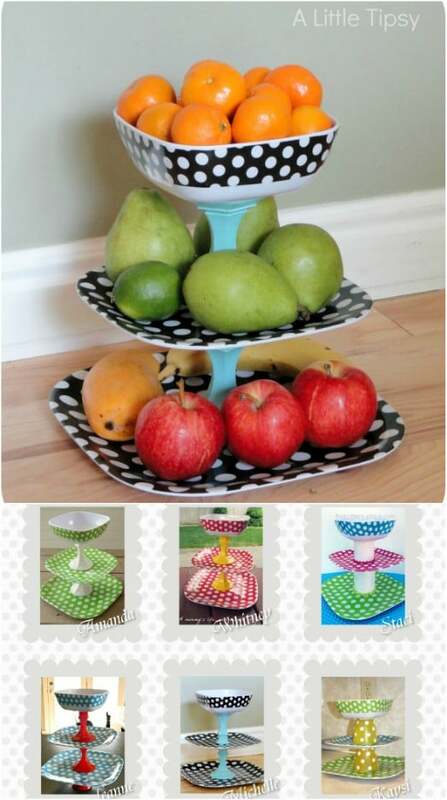 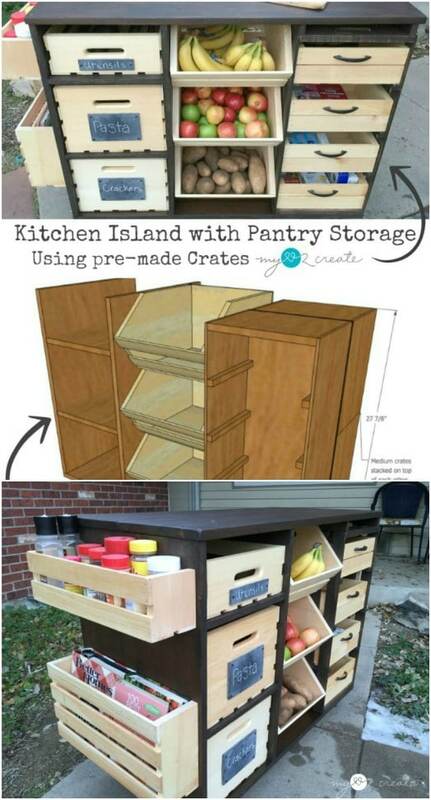 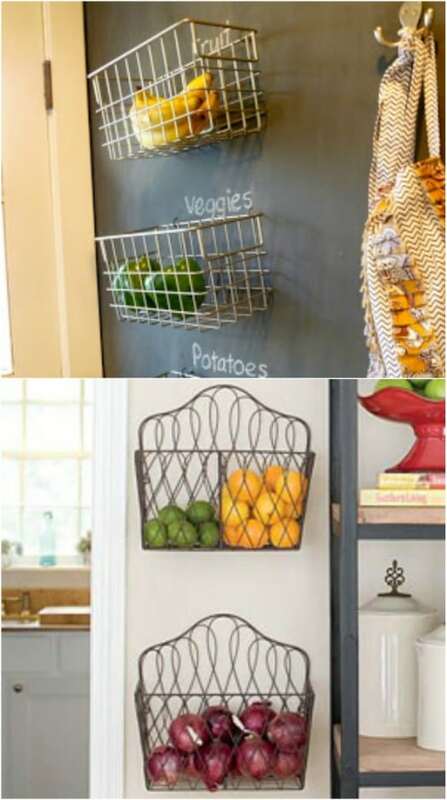 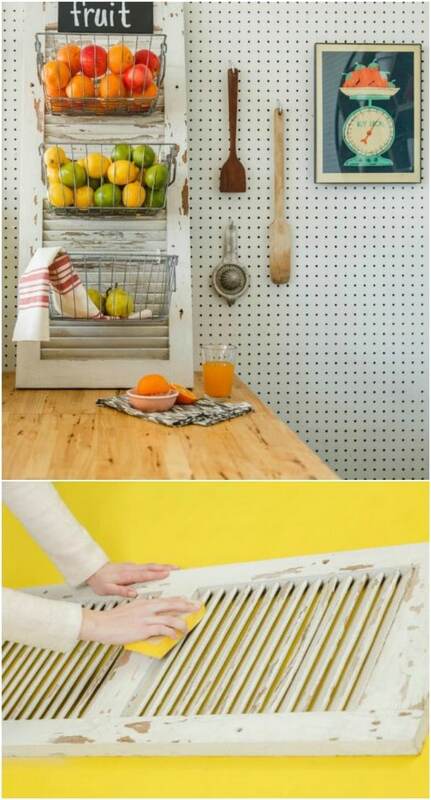 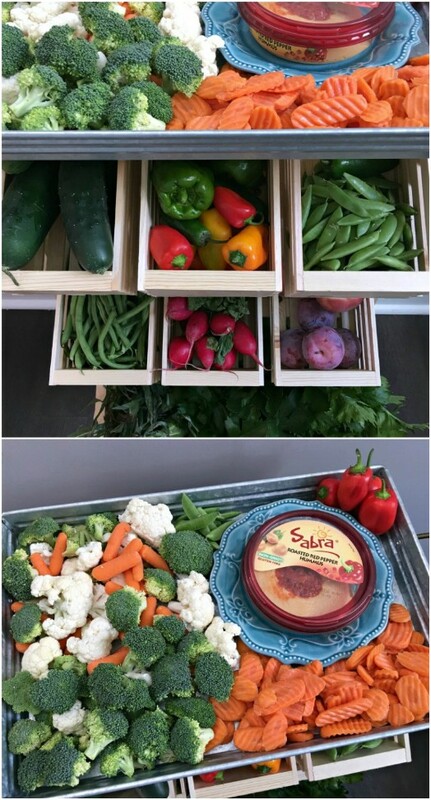 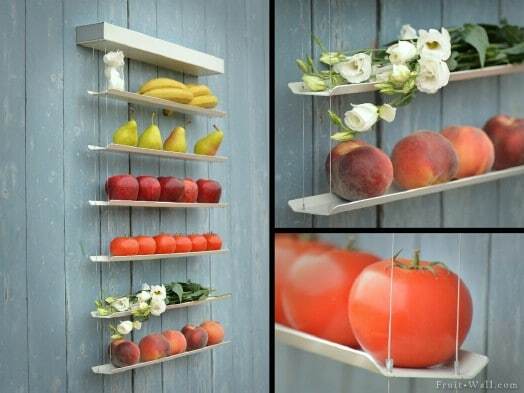 A little creativity and some scrap materials are all you need to take simple fruit and veggie storage ideas to the next level.